We suggest that you research each company so that you can decide which company would best meet you and your pet's needs. 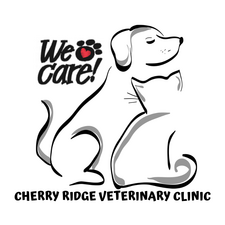 We do not endorse any companies here at Cherry Ridge Veterinary Clinic. Each company has different packages available and exclusions as to what they cover. That is why it is important to research each company before choosing one. Once your pet has a condition diagnosed it is considered "pre-existing" and most insurance companies will not cover the cost for treatments. You will be able to go on to their website and get a quote or you can call and speak with an agent. Pet insurance works slightly different than normal insurance. With any of the pet insurance companies you choose, you will probably have a monthly payment and yearly deductible. Most of these companies have multiple plans to choose from to best fit your needs. After your pets visit with us, you will pay for services provided and then that claim is submitted to the insurance company. You are able to submit the claim from home or we would be happy to complete this for you and send it in. Some claims process quickly and you will receive reimbursement, where as others may take longer depending on the diagnosis of the patient. 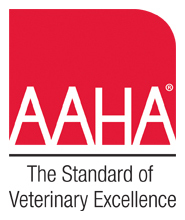 When should I insure my pet?